Not interested in Matthews ? Please choose a different community. 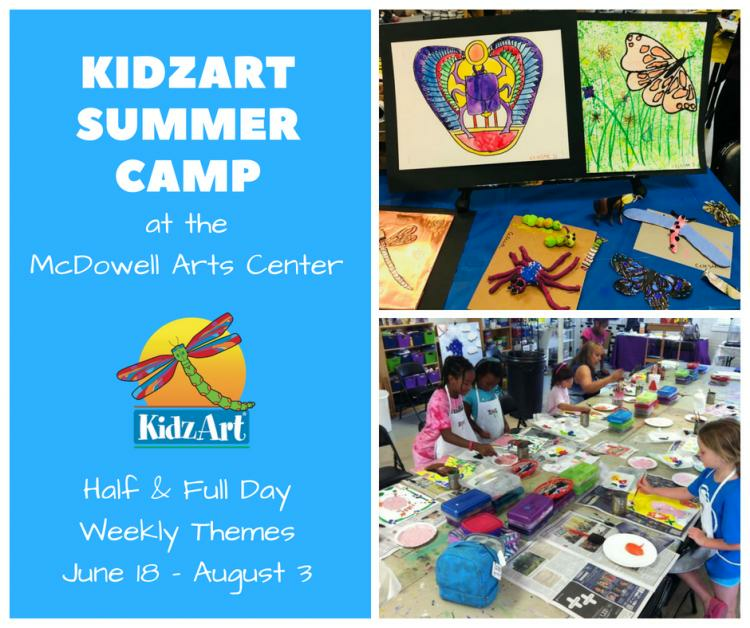 Every TeenzArt Camp is POWER PACKED with learning and creativity! We will dial creativity up a notch with art-enriched "workouts" that are packed full of age appropriate art projects. Drawing, painting, Anime, fashion, group projects and more! Exercise your "creative muscle" this summer with TeenzArt. Each week's projects vary. If you are looking to buy, sell, or rent in the Charlotte and northern South Carolina area, or if you need property management services, we can help.